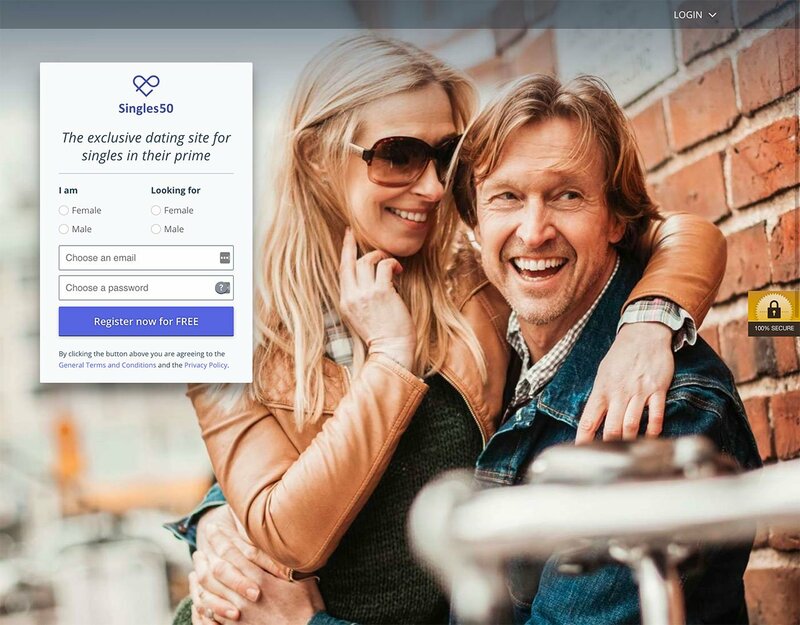 Single Australians over 50 years old now have a new dating site in Australia to test when it comes to looking for love. Compare! 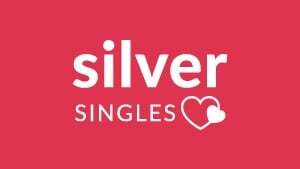 Check out SilverSingles, the most popular dating site for over 50 in Australia! Singles50 AU: how does it work? #Compare! How does SilverSingles work? Singles50: How does it work? #Compare with SilverSingles: How does it work? As with the majority of dating sites in Australia, you can register on Singles50 for free: an email address and password are all that’s required. 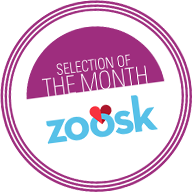 Once registered, you can then create your profile and start taking advantage of Singles50’s free services, which include, in particular, a scientifically based personality test used to establish your matchmaking criteria. Singles50, like be2, is basically an affinity-based dating site. The main advantage offered by this kind of dating site is the power of the compatibility algorithm, which is able to compare your personality test results with those of other site members. Singles50 uses this to put you in contact with the members whose profiles have the most points in common with your own. Singles50 believes that shared affinities are the promise of a stable, lasting relationship. If you enjoy hiking, cooking, trips out, cinema or any other leisure activity and would like to share these with a partner, you have come to the right dating site. On Singles50 you can define your own search criteria and describe your ideal partner. The dating site then takes care of finding YOUR special person. Making contact using the dating site’s interface is easy. You can provide access to your photos, send private messages for free, arrange a telephone call, and why not even a first meeting if you have plenty in common? Compare with the features of SilverSingles! It is free to register on Singles50, but this does not give you access to the complete range of online dating services offered by the site. Only the creation of your profile, the personality test (and your results) and the addition of a profile photo are free on Singles50. Singles50 provides a quality-based service that includes daily potential match suggestions. The brand’s serious reputation leads us to believe that registering on Singles50 poses no risk for you. The b2 company, a major player in the online dating sector both in Australia and around the world, has a tried and tested fraud prevention and user data security system in place. Your information is therefore confidential and will not be shared with third parties. See Singles50’s General Terms and Conditions for further information. We are disappointed at the omission of both an online chat service and an FAQ. However, because this is a recently introduced site, these types of features may be soon be added to facilitate the user experience, as is the case on the be2 dating site. #Compare the Pros& Cons of SilverSingles! After testing the Singles50 dating site, we are of the opinion that the interface is well thought out, simple and quick: basically, a delight to use! The personality questionnaire is neither too long nor too short. It collects together the information required to create an effective list of compatibility criteria. Registration and message sending are essentially free. You will only be able to register if you are of the required age, which is a good idea, given that this is a mature dating service aimed exclusively at single people aged 50 years old and over. The site is serious in approach and is currently achieving good results; if you are looking for serious matchmaking in Australia, we recommend it. Check out other dating sites for over 50 in Australia!